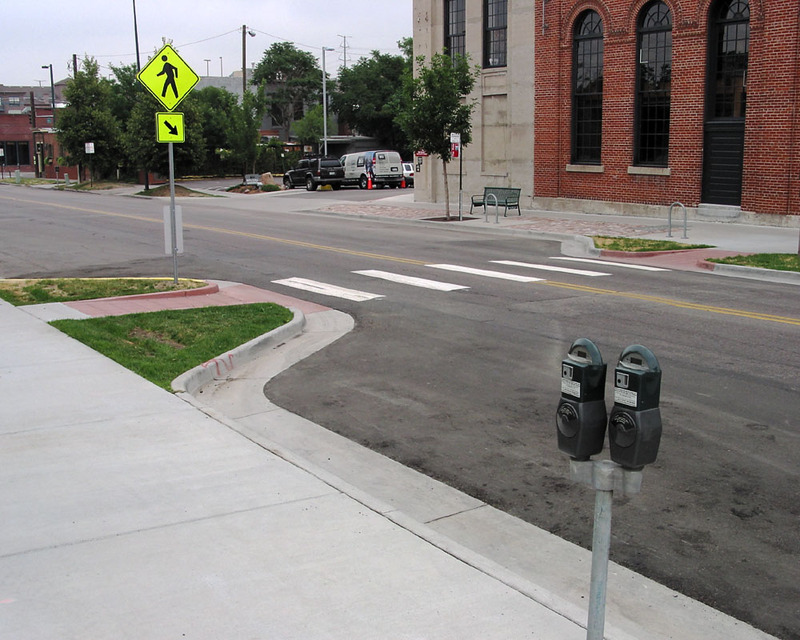 Seattle Paving offers several types of concrete services from curbing to full parking lots to driveways. 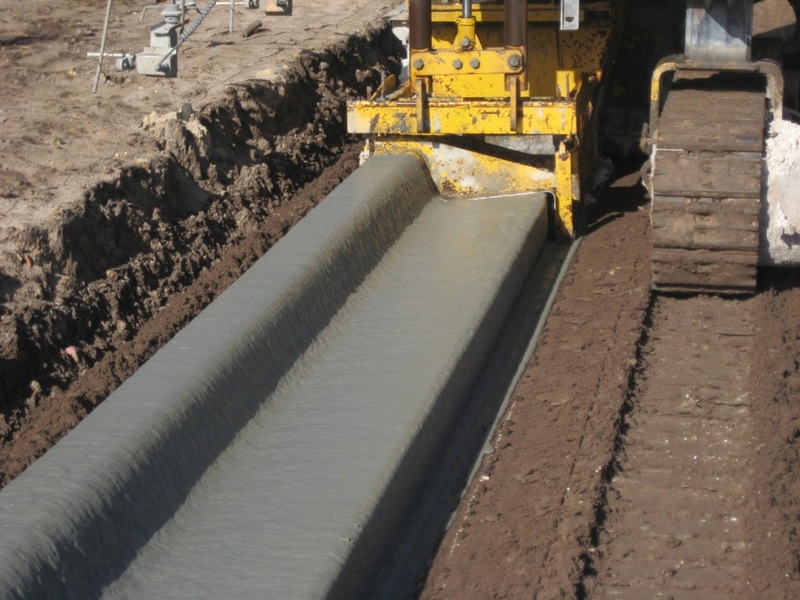 Here are some of the types of services we offer (If you have any questions about a concrete project please reach out). 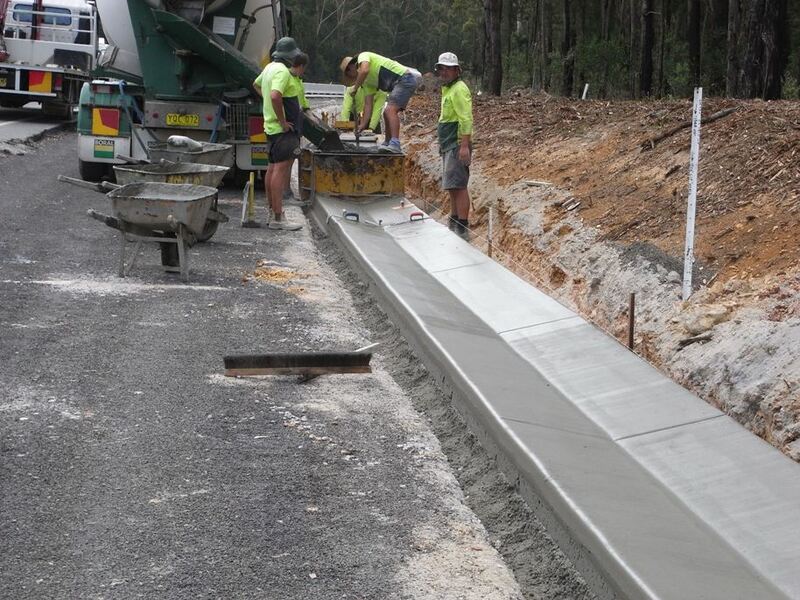 The best part is that we do not need to sub-contract our concrete work out because we own all of our own equipment and have our own team members doing the work. That means a better turn around time (Because we do not have to coordinate with an outside company) and better pricing (because we are already on site). 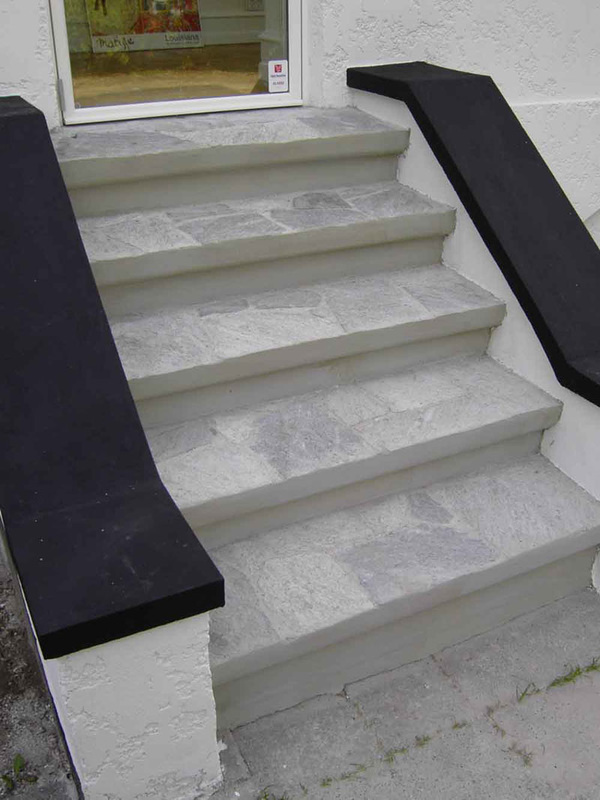 Here are a few different types of concrete services we offer. 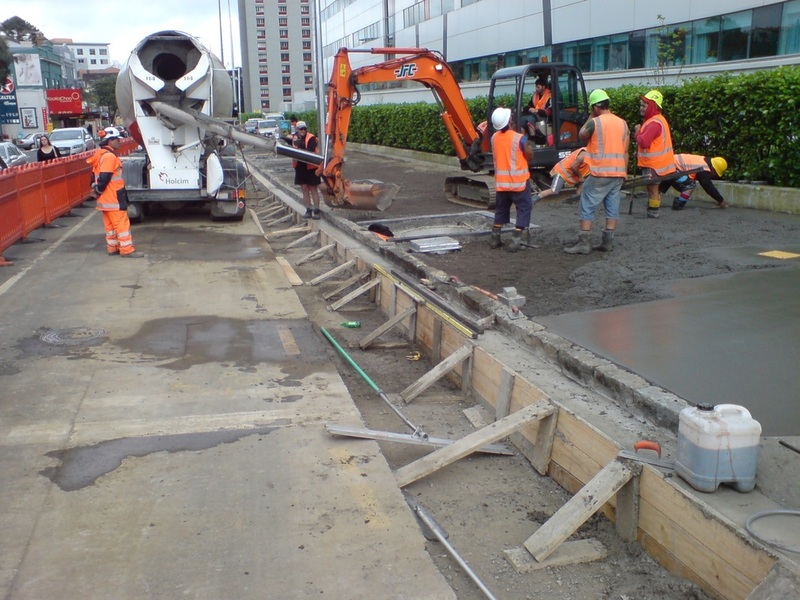 If you have another concrete project in mind feel free to contact us to let us know and we will be happy to let you know if we can help! 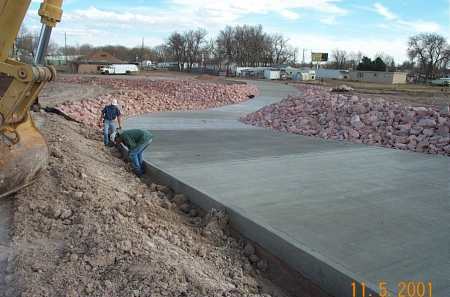 Concrete Parking Lots (we can also do partial concrete parking lots and part asphalt based on your needs). 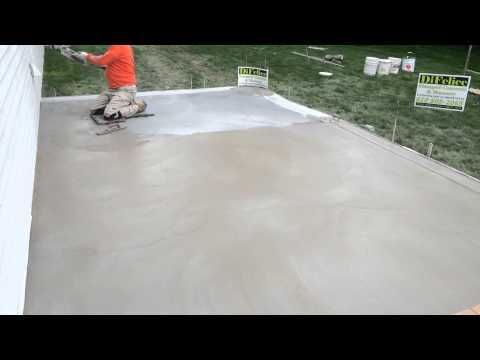 Pour in Place Concrete for other applications. 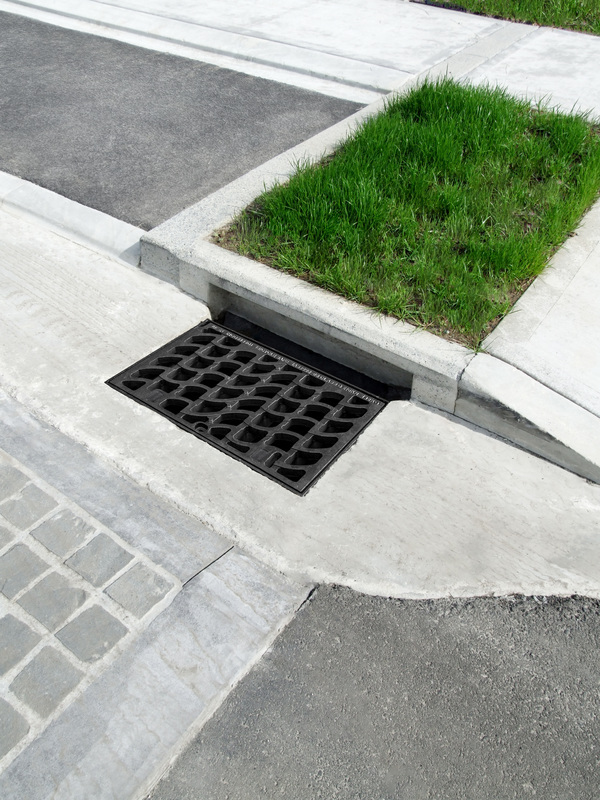 Thinking about using asphalt instead? 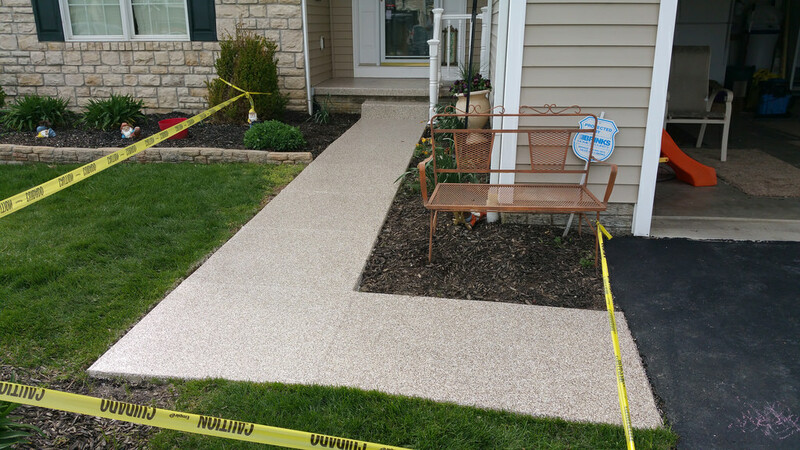 Click here to learn more about the benefits of asphalt!